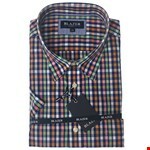 Blazer Max short sleeve shirt. 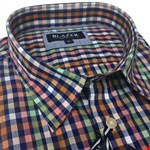 This multi colour check shirt will add class to your outfit. 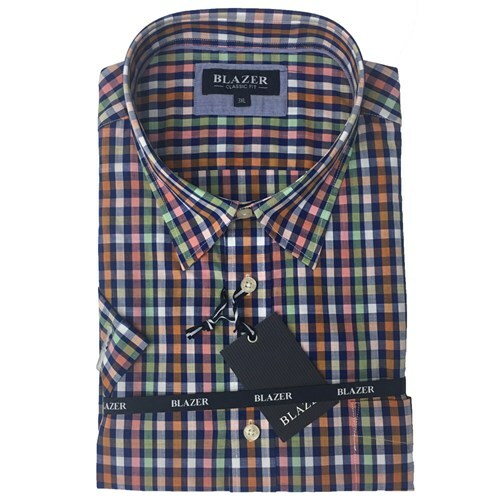 Classic collar and chest pocket, team up with nice trousers or your favourite jeans.